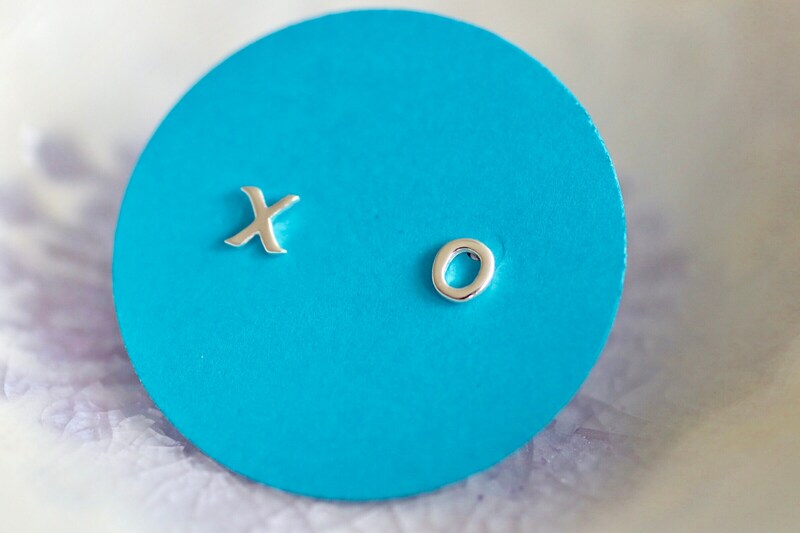 Express your love with these sterling silver X and O post earrings. Who can't use a more hugs and kisses to make one feel loved. These tiny X O stud earrings measure 5mm.